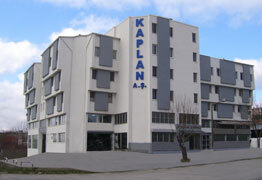 Established by Maksut KAPLAN in 1965 and under the name of "Oto Artvin“ in Erzurum, our firm moved to Oto Sanayi Sitesi (Auto Industry Site) in 4th Levent in Istanbul in 1969 and continued its activities under the name of "Kaplan Kardeş Ticaret“. The firm has achieved to be among leading firms in a short time thanks to auto headlamp lens it has produced with its own brand and subsidiary industrial products for replacement parts of automobiles of Mercedes Benz. It founded Mer-Far A.Ş. in 1982 and included spare parts for the vehicle group of BMW into its manufacture and sale program. We also care about manufacturing and wholesale services, besides import and export working, when "Kaplan Motorlu Araçlar Tic. ve San. A.Ş. "established in 1984. Extending the range of production program thanks to the establishment of "Kaplan Yedek Parça Tic. Ve San. 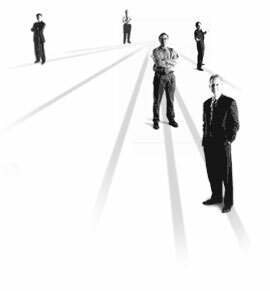 A.Ş“ in 1985 as well as developing and progressing day by day, our firm has become one of the prominent firms at domestic and foreign market. Our firm, which is still under the administration of Distinguished Yüksel KAPLAN, who was appointed as the Chairman of Board of Directors in 1987, has been continuing its activities at its building with roofed area of 5000 m2 in the second region in Atatürk Oto Sanayi Sitesi since 2004. 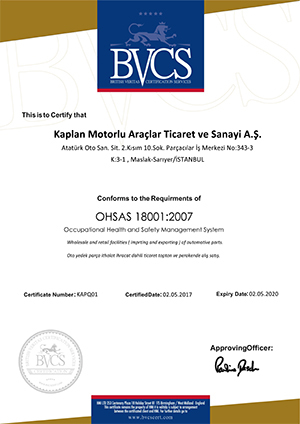 Our firm closely follows the latest technology that is continously renewed and developed serves for more than 1000 firms at home and over 40 countries abroad thanks to its staff of production, marketing and technical support who are experienced and professional in their fields and has significant contributions to the introduction of Turkish subsidiary industrial products throughout the world. Adopting customer satisfaction and qualified service approach as its principle, our firm will continue to take steps with a great stability and determination in Auto Spare Part Sector without compromising its principles.